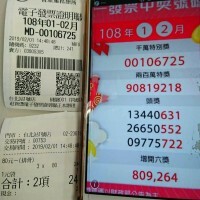 TAIPEI (Taiwan News) -- Taiwanese convenience stores will offer cash redemptions for winners of the Taiwan receipt lottery, and a new APP will be available, starting Jan. 1, reported CNA. 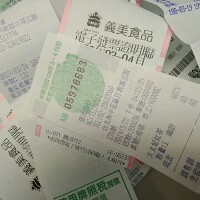 As the Taiwan Post Office will end its redemption service for receipt lottery winners today (Dec. 28), winners of the Taiwan receipt lottery will be able to redeem various prizes at select convenience stores, supermarkets, credit cooperatives, banks, and via a new APP, beginning Jan. 1. 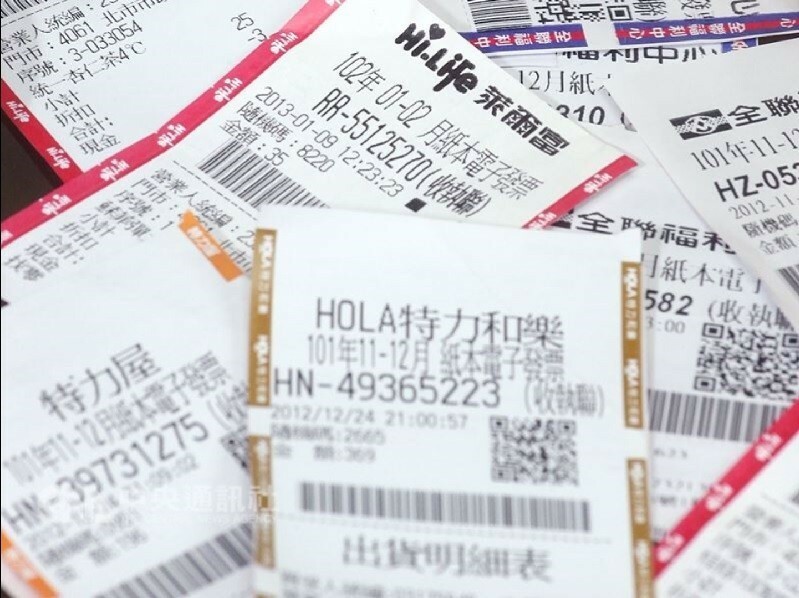 Major convenience store chains and supermarkets including 7-Eleven, FamilyMart, OK Mart, Hi-Life, PXmart, and Simple Mart will begin offering redemptions for the Fifth Prize of NT$1,000 and below on Jan. 1. Convenience store customers will have the options of redeeming their prize in cash, receiving in-store credit, or selecting goods of equal value. The switch from the roughly 1,000 post offices to over 13,000 convenience stores is expected to greatly facilitate the process of redeeming cash prizes for the receipt lottery. However, in order to ensure safety at these stores, the prizes can only be redeemed between 9 a.m. and 11 p.m.
Also on Jan. 1, credit cooperatives, including the credit departments of farmers' and fishermen's associations, will begin to be able to redeem prizes up to NT$40,000. 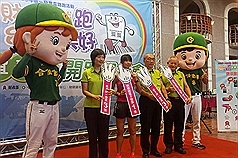 The First Commercial Bank, Chang Hwa Bank, and Agricultural Bank of Taiwan Corporation will redeem prizes of all sizes, including the First Prize of NT$200,000 and higher. 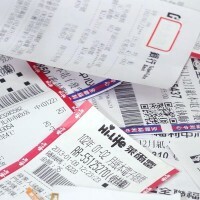 The Ministry of Finance will also launch a new mobile APP on Jan. 1 called 統一發票兌獎app (Uniform Invoice Lottery Redemption APP), which will enable users to claim their prizes online and have their winnings remitted to their bank accounts, regardless of the amount of the prize, 24 hours a day. The APP will have both Android and iOS versions.